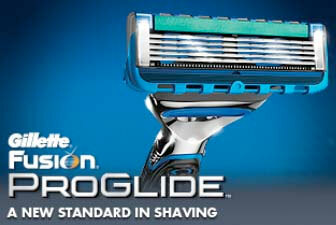 All Posts Tagged With: "Gillette"
Watch Marta’s video blog for today introducing the new Venus Embrace by Gillette. To read more reviews about Venus Embrace go to TotalBeauty.com! 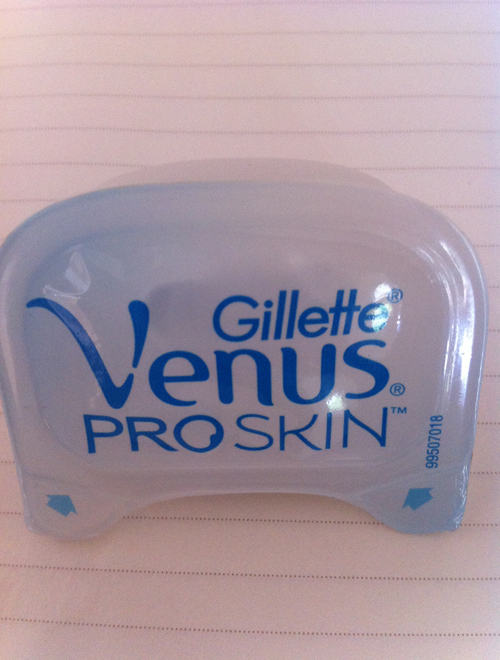 Thanks to Total Beauty I’ve tried and tested the new Venus Embrace By Gillette. 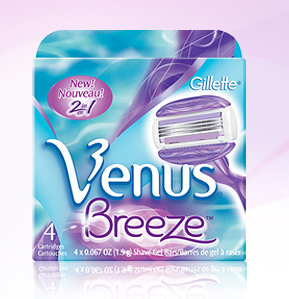 The new Venus Embrace gave me the smoothest shave without ever pulling on my skin. And, it molds perfectly to to your body shape. A must-have beauty product for the upcoming summer months! Read other reviews about Venus Embrace in TotalBeauty.com! 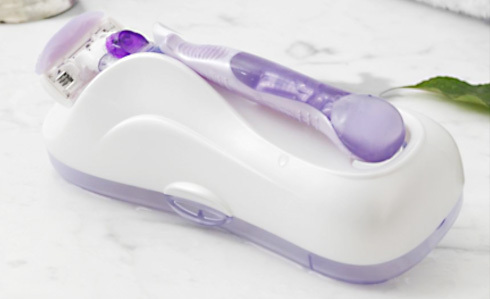 Venus Embrace the most technologically advanced female shaving system ever, introduces a new version to help women experience touchable, smooth skin.Venus Embrace combines a new vibrant purple and turquoise handle with superior shaving technology to deliver a whole new level of smoothness . This beauty essential features five blades surrounded by a Protective Ribbon of Moisture. 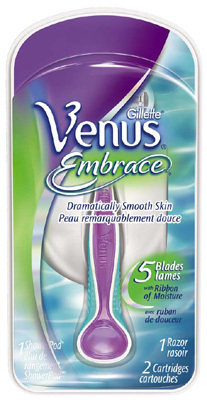 Embrace gets virtually every hair and shaves women’s legs closer to leave their legs smoother.